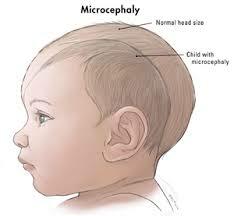 Cases of babies born with microcephaly, a dangerous birth defect that causes babies to be born with a significantly smaller head than other children and can result in brain injury have been dramatically increasing in Latin America and some Caribbean islands. These cases are linked to the Zika Virus which is transmitted by Aedes mosquitoes bites. The virus was discovered in Brazil in May. There were more than 4000 cases of microcepahly recorded in Brazil since last October. In New York three cases were recorded recently, all from people who had just traveled abroad. 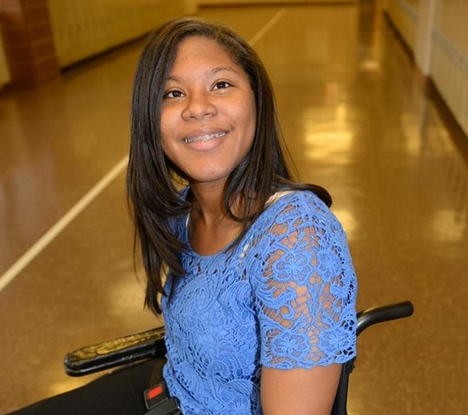 Johileny Meran Almonte, a New York teen who has cerebral palsy and needs to use a wheelchair lost her mother to cancer in 2010. Since then she has been living in a homeless shelter while she was attending high school. Last Friday, she graduated from Juan Morel Campos Secondary School with a 95 average. The valedictorian of a class of 86 students, she obtained a full scholarship from New York University where she wants to study to become a doctor to treat children with cancer. Her counselor, Mariela Regalado helped her to apply to multiple colleges and Almonte landed a dozen acceptances and chose NYU. The student will move from the homeless shelter to the NYU campus but she still will have to pay for clothes, school supplies, rent and medical expenses. 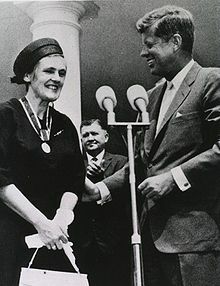 Dr Frances Kelsey, a pharmacologist, doctor and FDA officer prevented the introduction of the drug Thalidomide in the American market, preventing birth defects and saving the lives of thousands of babies. In the late 1950’s Thalidomide was a very popular drug used in Europe especially in West Germany and many other countries by pregnant mothers for morning sickness. At that time Dr. Frances Kelsey had just started to work at the FDA as a medical officer. She was assigned the review of the new drug application for approval of distribution of thalidomide in the US. Despite intense pressure from the German manufacturer she refused to authorize the distribution of Thalidomide in the US in 1960. Lead poisoning is the primary environmental health threat to young children because they are more likely to put lead contaminated toys in their mouth than older children or adults. Lead poisoning does not cause immediate symptoms but it can permanently damage children’s brains and cause serious developmental problems. 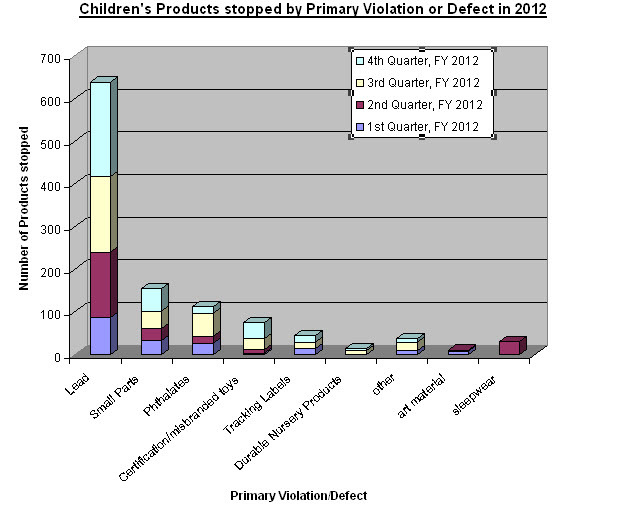 The recent statistics from the U.S. Consumer Product Safety Commission (CPSC) on port surveillance show that during the fourth quarter of the 2012 fiscal year, toys containing lead represented 62% of the children products that have been refused at port entries because they were violating US safety rules or were found hazardous. A significant amount of children products with small parts representing a choking hazard and child care articles with excessive phthalate level were also kept away from young american customers. Children’s product represented 87% of all stopped products in the fourth quarter of the 2012 fiscal year. Our partner Stephen Mackauf and John E. Hall Jr. from Hall Booth Smith, P.C. will co chair the 12th Annual Advanced Forum of the American Conference Institute on Obstetric Malpractice Claims on June 26th-27 2013 in Philadelphia. For more iinformation see our prior post here. In New York, as a result of traumatic brain injuries 385 people per day visit emergency rooms or are hospitalized as inpatients. 140,000 New Yorkers are injured every year, that’s 3 times the capacity of Yankees Stadium! The main cause of traumatic brain injuries are falls and motor vehicle accidents, mostly car accidents but motorcycle accidents as well as bus and truck accidents are also a common cause of traumatic brain injuries. 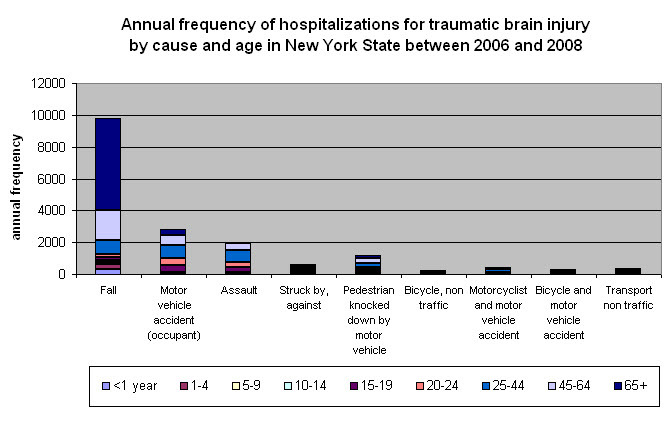 Assault is the third cause of TBI in New York. Other leading causes of brain injuries include bicycle accidents, pedestrian accidents or people struck by or against type of accidents. – New Yorkers above 65 year old are the most at risk to fall and be hospitalized for a traumatic brain injury. Our partner Stephen Mackauf and John E. Hall Jr. from Hall Booth Smith, P.C. 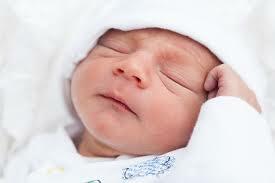 will co chair the 12th Annual Advanced Forum of the American Conference Institute on Obstetric Malpractice Claims on June 26th-27 2013 in Philadelphia.